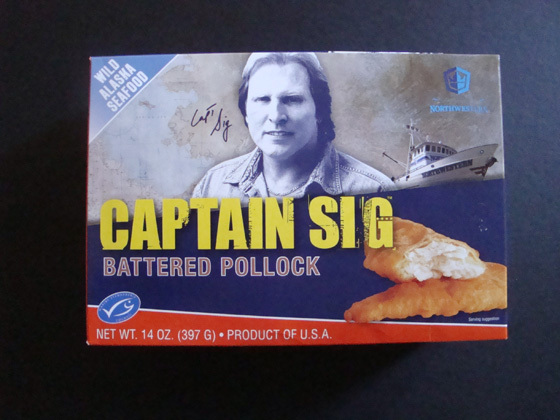 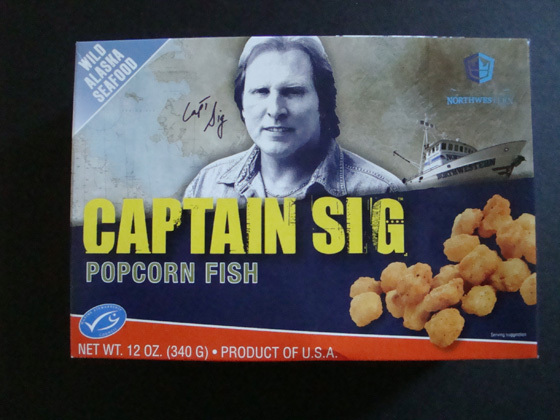 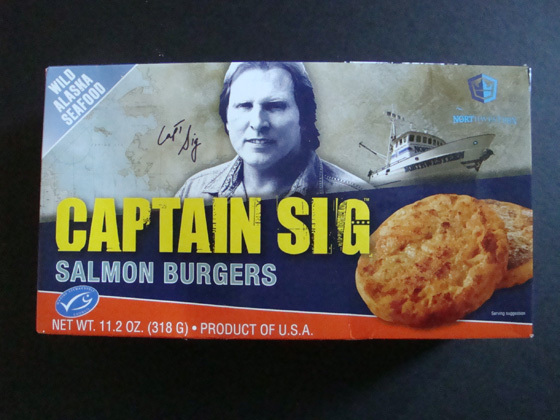 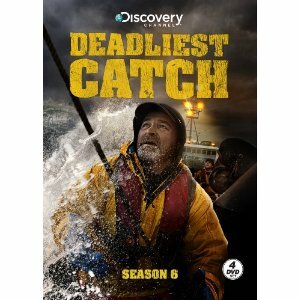 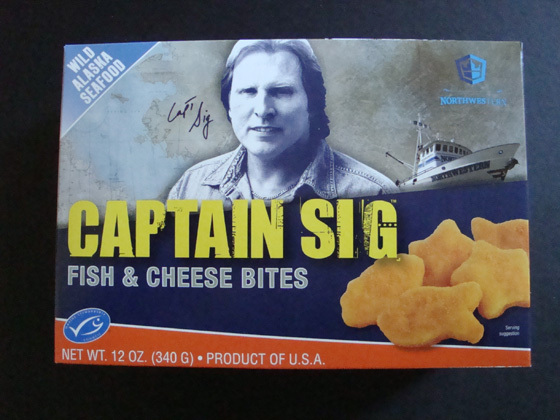 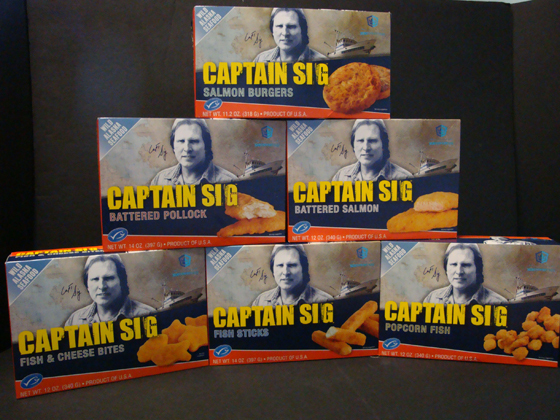 We are proud to announce the launch of the Captain Sig line of Wild Alaskan Seafood. 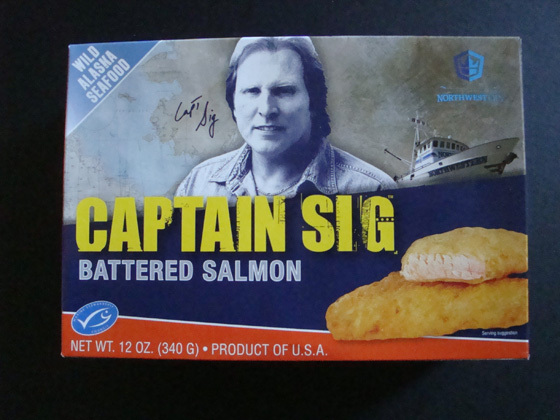 We are excited to bring a selection of great Wild Alaskan Seafood to your home.We have 6 different seafood entrees to select from. 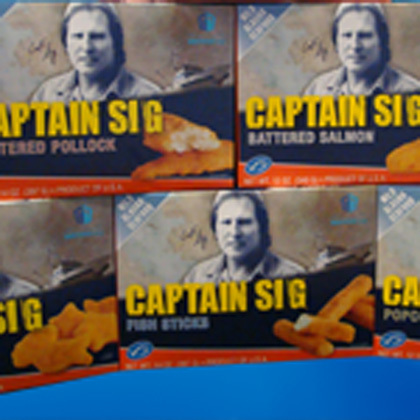 Captain Sig Battered Pollock, Captain Sig Battered Salmon, Captain Sig Salmon Burger, Captain Sig Popcorn Fish, Captain Sig Fish Stick, and Captain Sig Hidden Treasures.